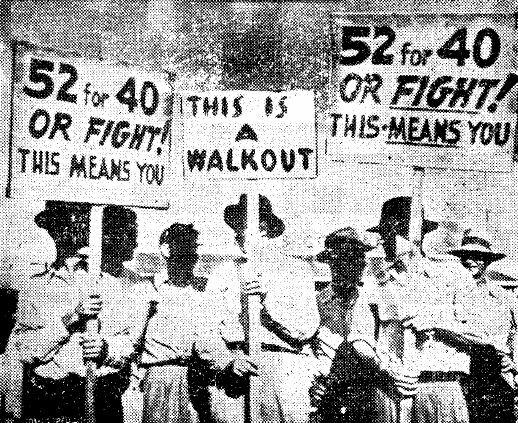 One month after V-J Day, the Oil Workers International Union calls a national strike against sixteen major oil companies with the demand to retain wartime wages (52 hours’ pay for 40 hours’ work). President Harry Truman broke the strike by seizing the oil properties under the provisions of the Smith-Connally Act. Graduate student employees at Temple University in Philadelphia win union recognition. 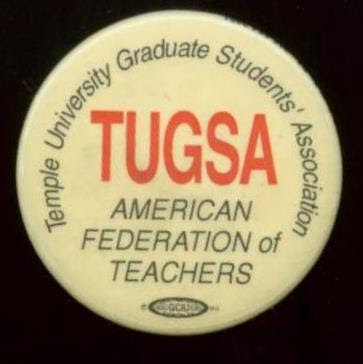 The Temple University Graduate Students Association ratified its first contract in May 2002, significantly improving graduate employment in terms of healthcare and wages, and marking the first time that graduate students in the state bargained a contract with their employer. 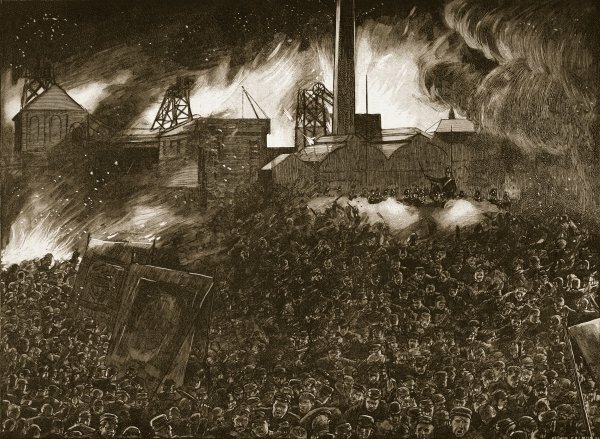 Starving coal miners in the small West Yorkshire, England, pit town of Featherstone – locked out for refusing to accept a wage cut – assemble to stop the movement of coal. 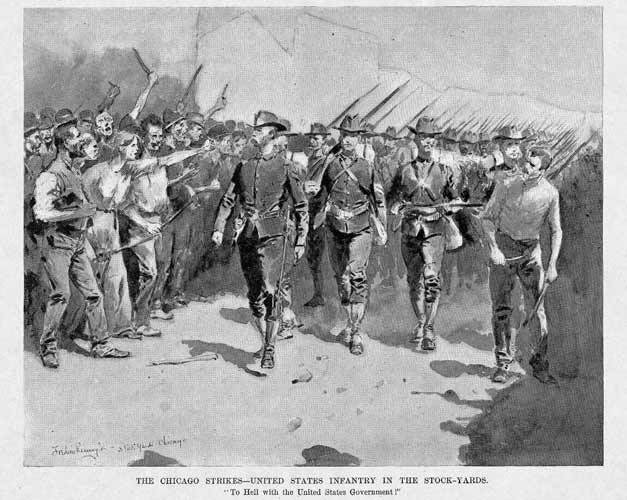 As their numbers grew, the military was called in and opened fire, injuring eight people, two of whom died from their wounds. The CIO’s Packinghouse Workers Organizing Committee and Armour & Co. sign a master contract, the first ever in the meatpacking industry. 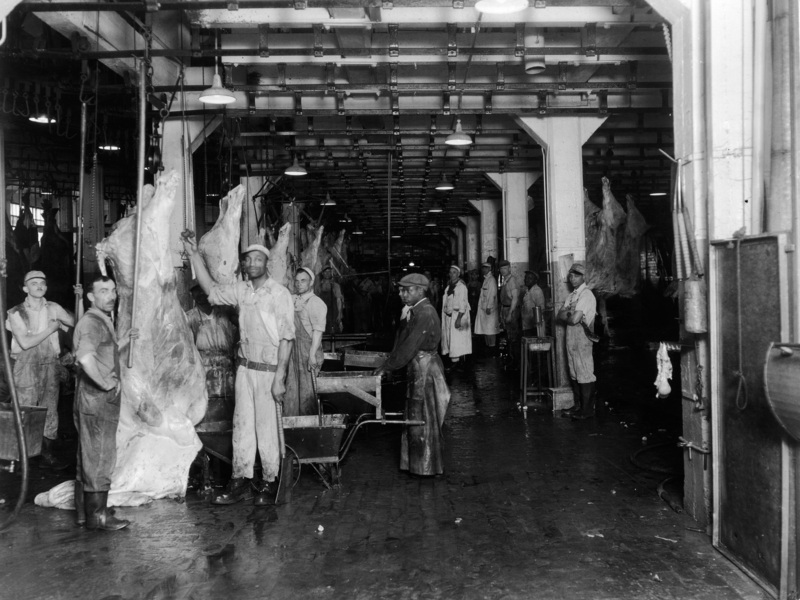 Within two years, the other three major meatpackers also signed master agreements with the union. 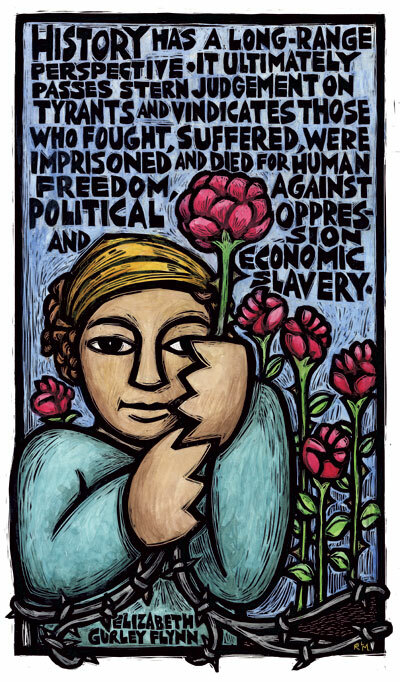 By 1943, the union – renamed the United Packinghouse Workers of America – represented more than 60 percent of the country’s packinghouse workers. 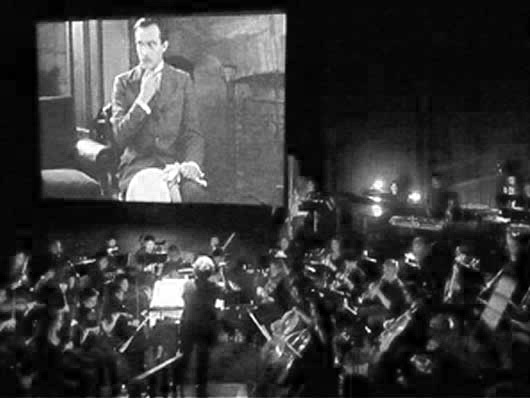 Being pushed into obsolescence by owners intent on replacing live music with recorded sound, 700 movie theater musicians in Chicago go on strike. The action was part of a nationwide wave of protest by the American Federation of Musicians, but by the end of the year, nearly 2,600 theater musicians were unemployed across the country.